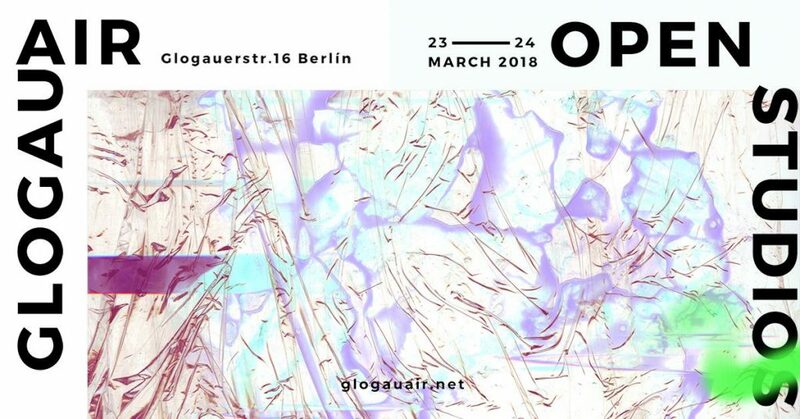 This 23rd and 24th of March, GlogauAIR warmly invites the public in to discover freshly baked works by the latest 11 international artists in residence. 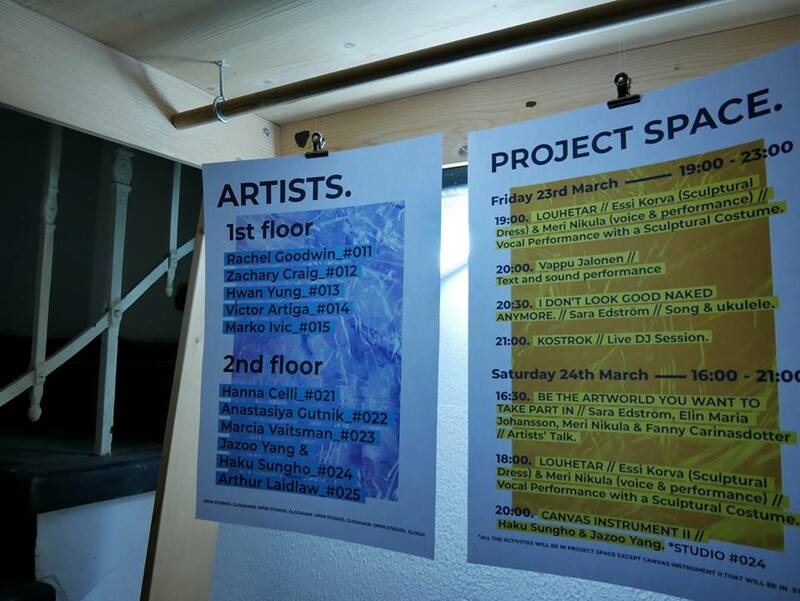 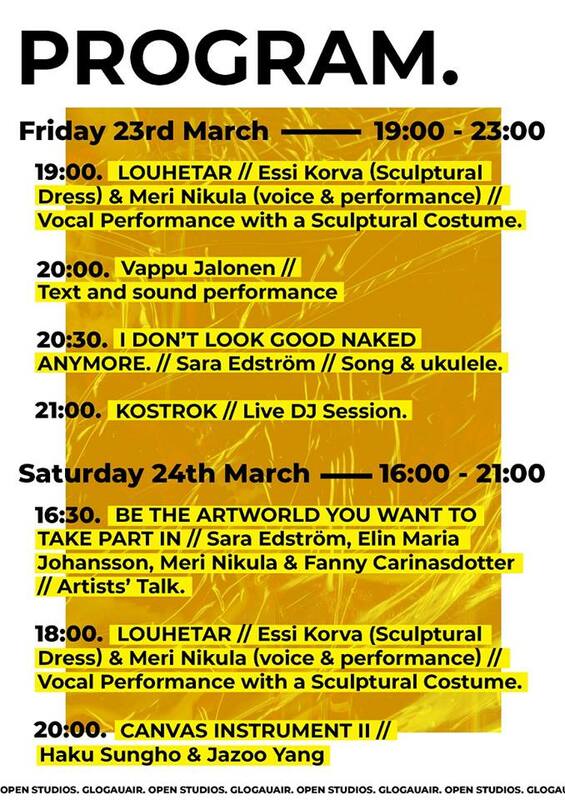 Moreover, the Project Space on the ground floor will be hosting a series of vocal and sound performances: Gemeinsam – Selforganized artists of the North curated by irreverent Galleri Syster (http://gallerisyster.se) based in Luleå, Sweeden. 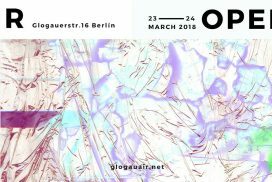 On the second day, Galleri Syster will also take part in the Artists´Talk “BE THE ARTWORLD YOU WANT TO TAKE PART IN” , speaking about the relationship between individual and collective artwork.